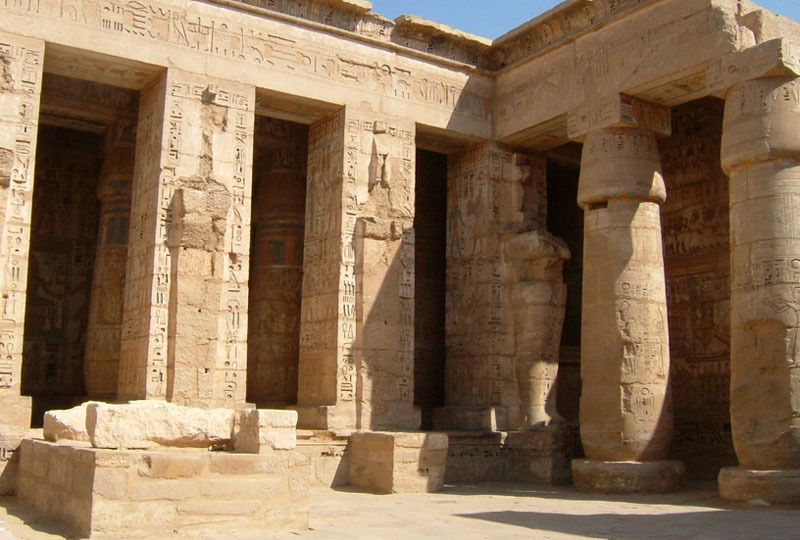 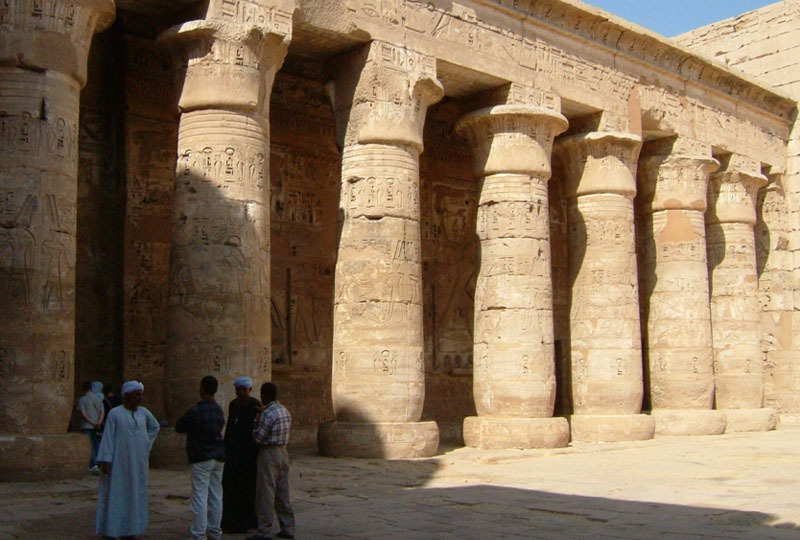 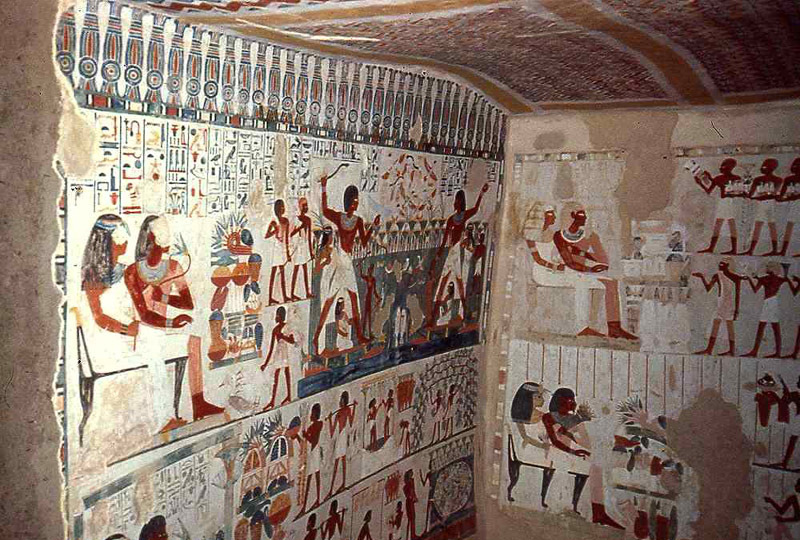 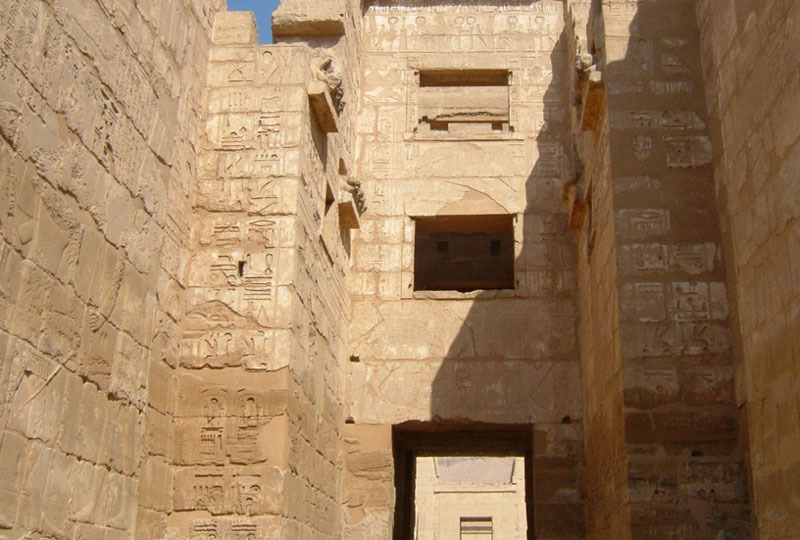 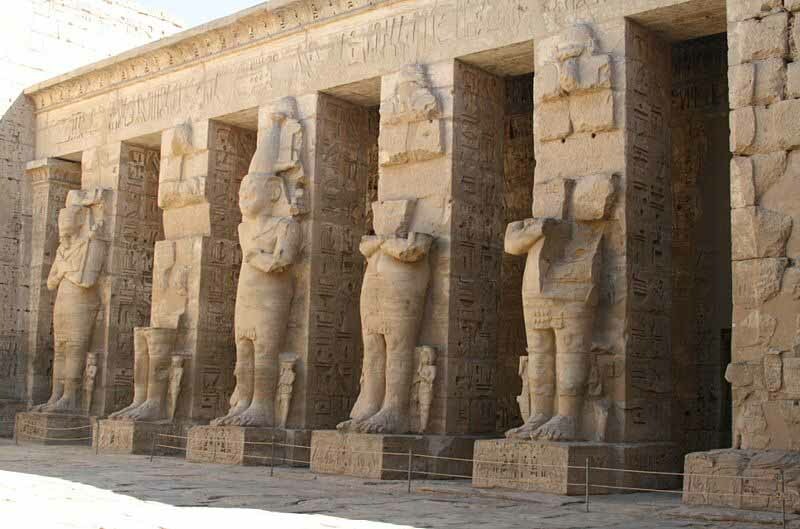 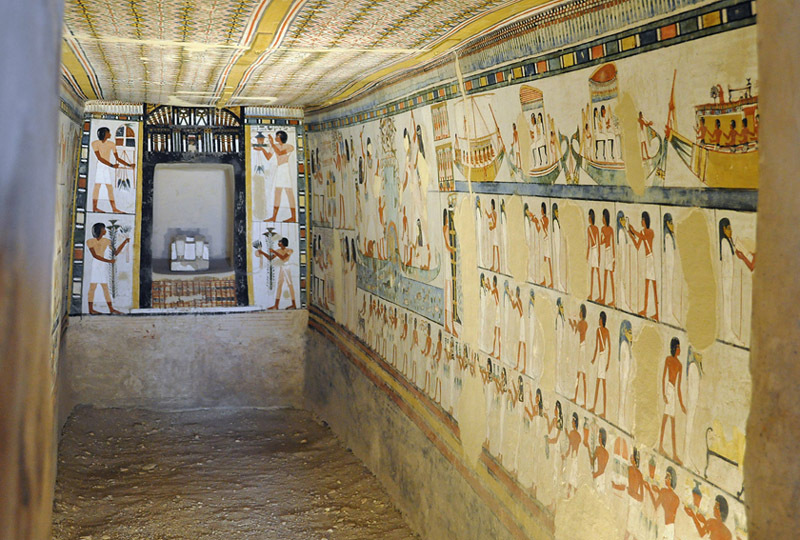 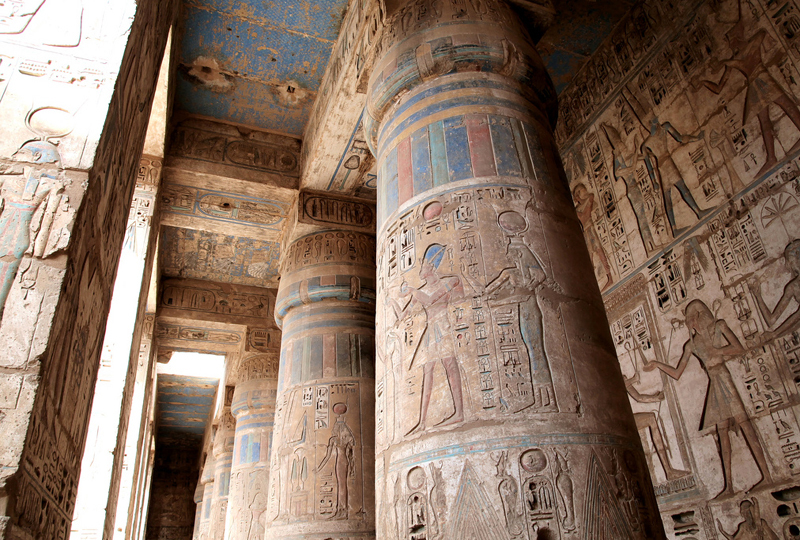 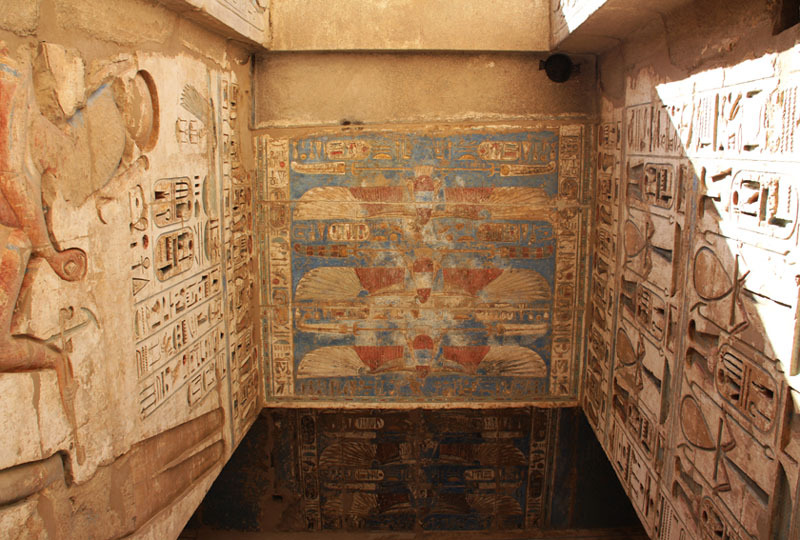 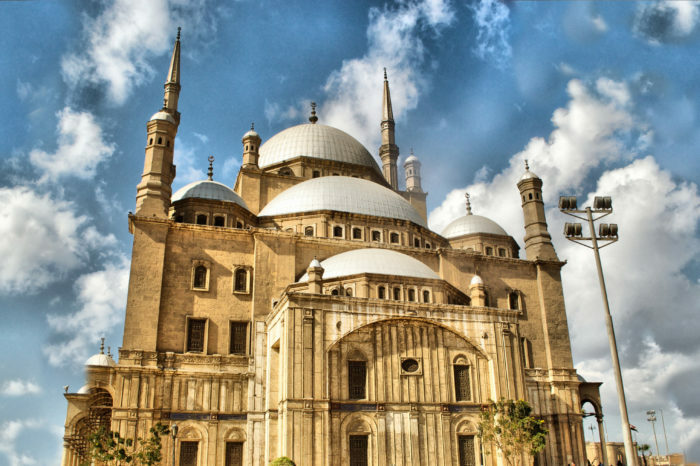 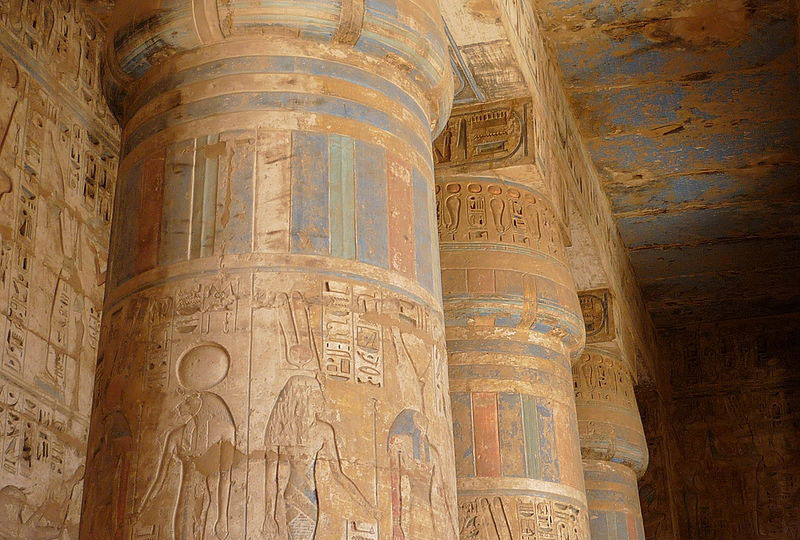 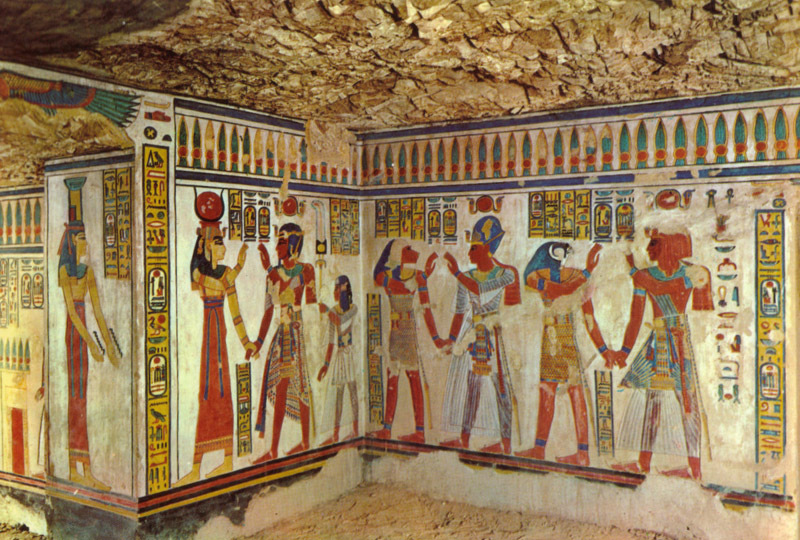 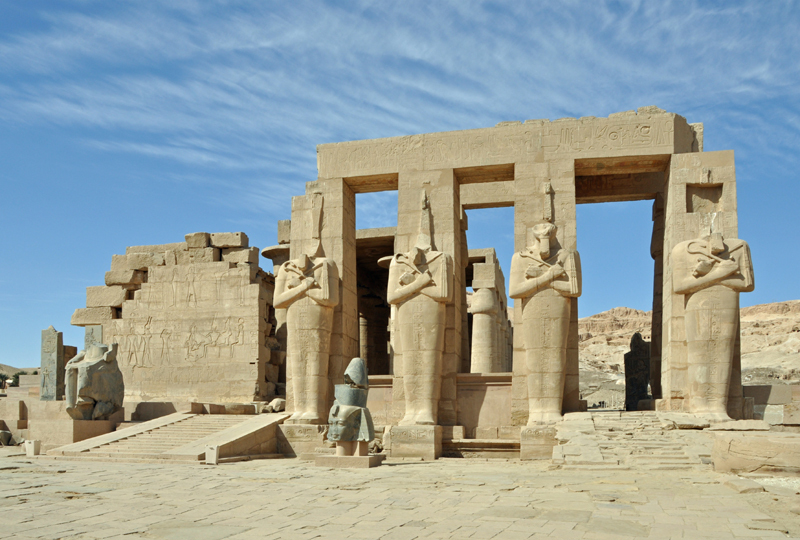 Explore the temples and tombs of the Theben necropolis on a private tour from Luxor to the Ramesseum, the Temple of Medinat Habu, and the Valley of the Nobles. 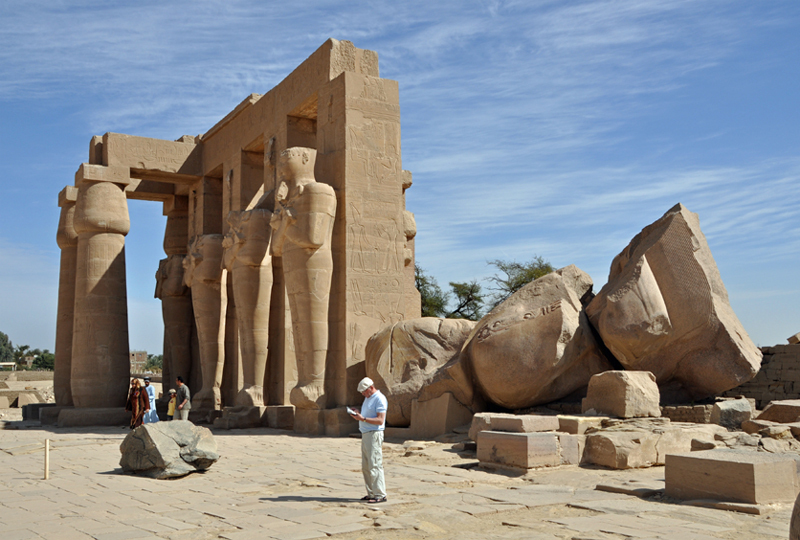 Begin with a pickup then travel to the Ramesseum Temple in a private vehicle, a roughly 40-minute trip. 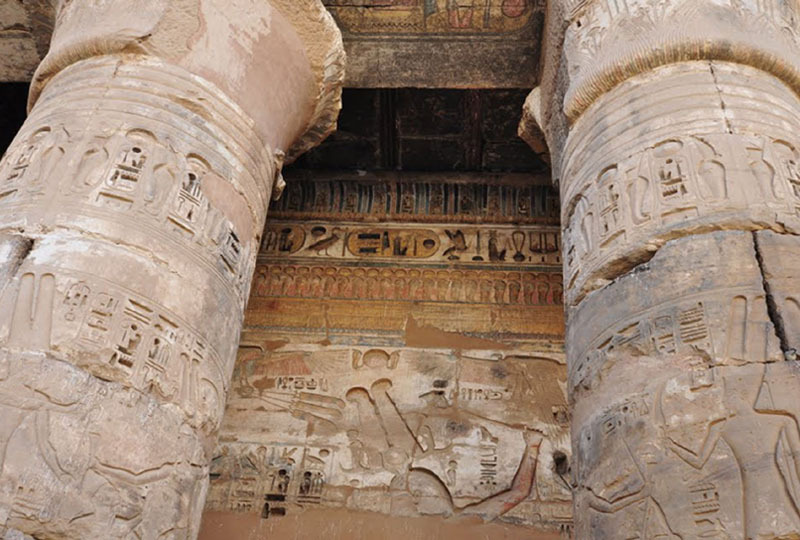 Explore the mortuary temple that was built by Pharaoh Ramesses II, from the king’s massive, 62-foot (19-mt) memorial statue to a series of intricate reliefs depicting battles and festival scenes. 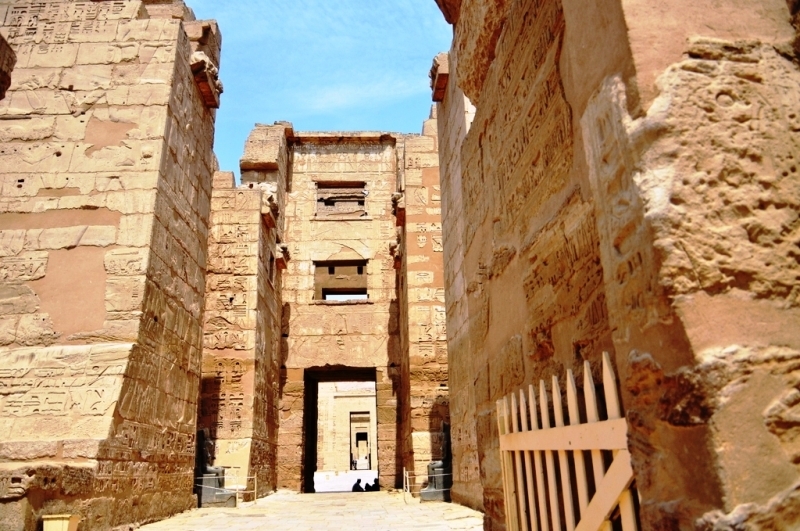 Continue to the Temple of Medinat Habu for the second stop of the day: visit a royal palace, temples, and a series of wall carvings that depict memorial scenes and Ramesses III’s defeat of the Sea Peoples. 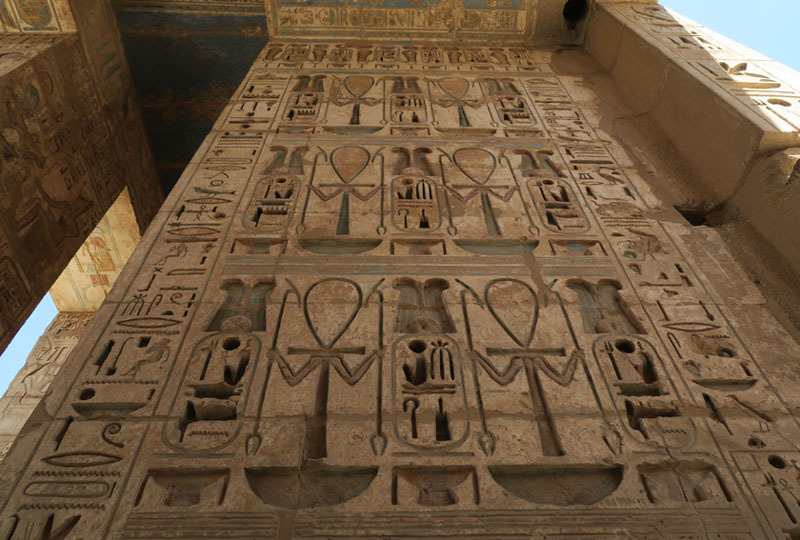 After your time at the Temple of Medinat Habu, travel to the Valley of the Nobles, a sprawling collection of tombs that’s far less visited than the Valley of the Kings. 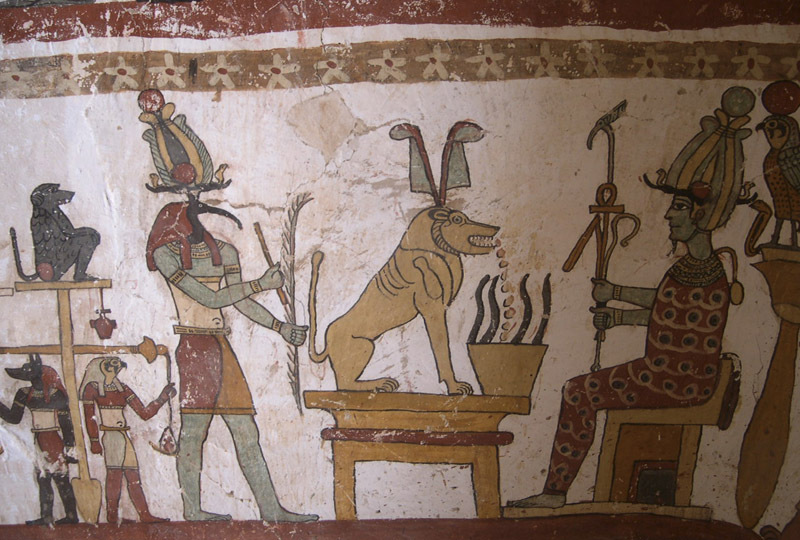 Take in scenes of the owners’ daily lives, as well as depictions of the afterlife. 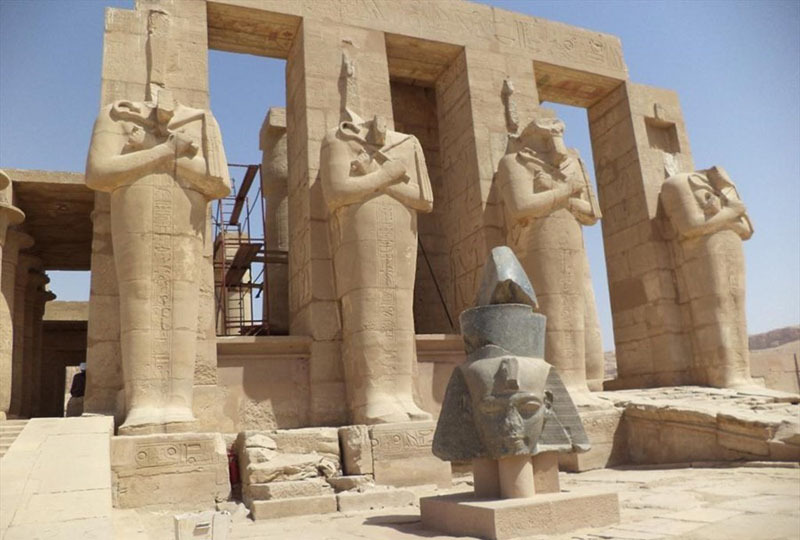 Following the Valley of the Nobles, begin the return trip to Luxor.